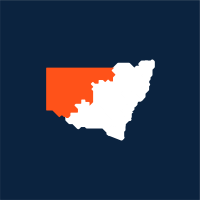 I am looking to establish a new business or relocate to Regional NSW. I am looking to pursue expansion or investment opportunities in Regional NSW. I am looking to partner with innovative businesses, research and development centres or universities. New South Wales (NSW) is the largest and most diverse state economy in Australia. 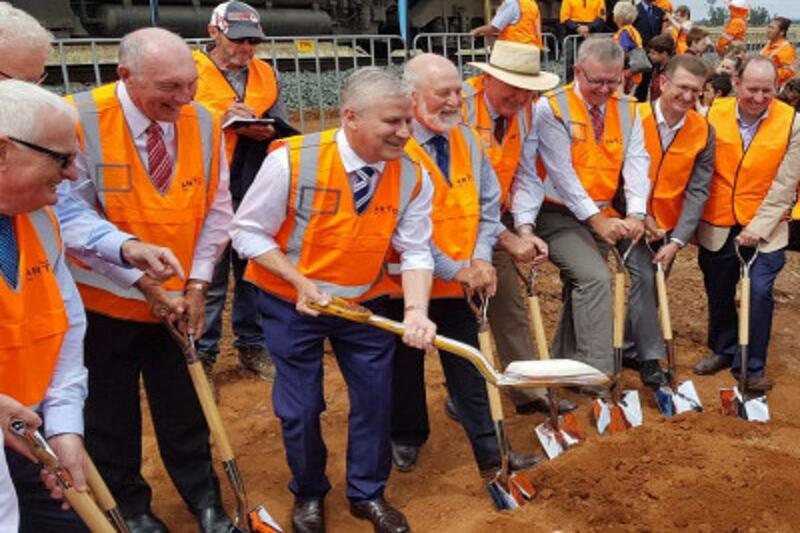 The first sod for the Inland Rail project was historically turned at Parkes terminal on 13 December 2018. Regional NSW is a place of beauty, a place for business and Australia's biggest and strongest regional economy. Explore research and development opportunities with Charles Sturt University. 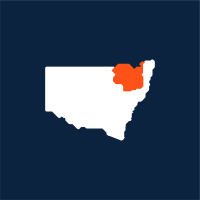 Regional NSW is Australia's largest and most diverse regional economy. 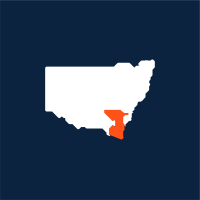 Rich with natural resources, it is home to a third of the state's population, and produces one-fifth of NSW's gross state product. Regional NSW has thriving agricultural, energy and resources industries and strong manufacturing, tourism and service sectors. Milspec Manufacturing develop and manufacture defence and industry products in Albury. Sikorsky Aircraft established maintenance and warehouse facilities in Nowra in 2014. The A$400 million White Rock Wind Farm is being built near Glen Innes. Thredbo is home to Australia’s premier ski and alpine village resort. Servers Australia, a server hosting provider, operates from Tuggerah on the Central Coast. The New South Wales state government welcomes productive foreign direct investment. We can help with tailor-made investment facilitation and information services. With Asian markets on our doorstep and significant global demand for softwood, Regional NSW's forestry sector is fuelling the construction and manufacturing powerhouses of today and tomorrow. 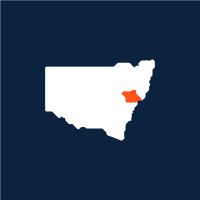 Birthplace of BHP, Regional NSW has been a significant source of high-quality resources for over a century, with potential to serve industries of the future with lithium and rare earth deposits. Our reserves of coal, gold, copper, zinc, lead, silver, nickel and cobalt enjoy high demand. With state-of-the-art facilities and cutting edge technology throughout Regional NSW, advanced manufacturing is supplying some of the world's largest multinational companies and driving economic growth. Our region's diverse natural beauty, country hospitality and excellent food and wine are drawing more visitors from Australia and the world every year. Increasing life expectancy and a growing population are driving demand for high quality health and aged care facilities in Regional NSW. Regional NSW's A$1.9 billion education sector serves a growing domestic and international market, while also providing local employers with the right skills for future growth. 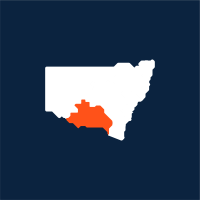 Freight, logistics and distribution services are the backbone of Regional NSW, connecting businesses to markets in Australia and across the world. 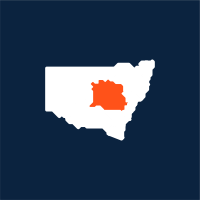 Supported by Government and backed by demand, Regional NSW has optimal conditions for wind, hydro and solar energy generation, and a network of high-voltage transmission lines to support further investment. The steady growth of the NSW economy is underpinned by a highly active regional construction sector, with opportunities for new entrants in the public and private sector. NSW has the largest professional services industry in Australia. Broadband internet, lower costs and a skilled workforce position Regional NSW for further investment in this sector. Home to some of Australia’s most significant military bases, Regional NSW has a number of defence industry clusters co-located with major international primes.